Kochhar is accused of “sanctioning loans to private companies in a criminal conspiracy with other accused to cheat the ICICI Bank”. The Enforcement Directorate (ED) on Friday carried simultaneous raids at the residences of former ICICI Bank CEO Chanda Kochhar and Videocon Group promoter Venugopal Dhoot in connection with an ongoing probe into alleged irregularities and corrupt practices in sanctioning of Rs 1,875 crore loan by the bank to the corporate group. The agency searched Kochhar’s south Mumbai and Dhoot’s Aurangabad residence. Earlier, the Central Bureau of Investigation (CBI) had searched Nupower Renewables and Dhoot’s offices in Mumbai and Aurangabad. This is the first time that the ED conducted a raid at Kochhar’s residence. The ED had registered a case of money laundering in February on the basis of a CBI FIR. In January, the CBI had raided four locations in Mumbai related to the case. 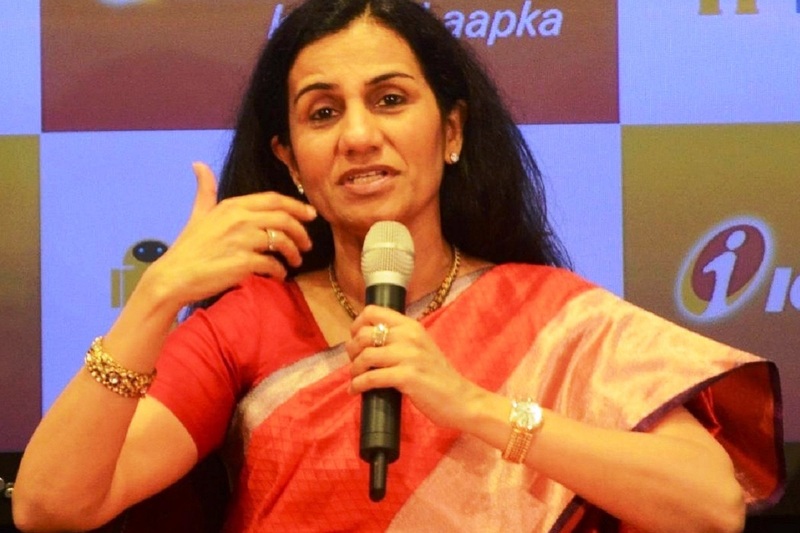 The FIR followed a preliminary enquiry (PE) instituted on March 31, 2018, against Chanda Kochhar’s husband Deepak Kochhar, Videocon Group officials and others to determine whether any wrongdoing was involved in the sanctioning of loan by the ICICI Bank as part of a consortium. In January, Justice BN Srikrishna Committee, that probed the allegations against Kochhar, found that she violated the bank’s code of conduct in dealing with conflict of interest and fiduciary duties in the case of loans to Videocon that had routed a part of the money to a company owned by her husband Deepak.